The 2019 Grammys saw a rare tie for the Best Rap Performance award. 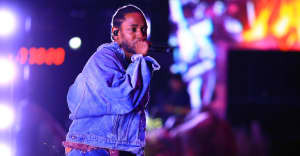 The song "King's Dead" from the Black Panther soundtrack by Jay Rock, Kendrick Lamar, Future, and James Black won, along with Anderson .Paak for his one-off single "Bubblin." 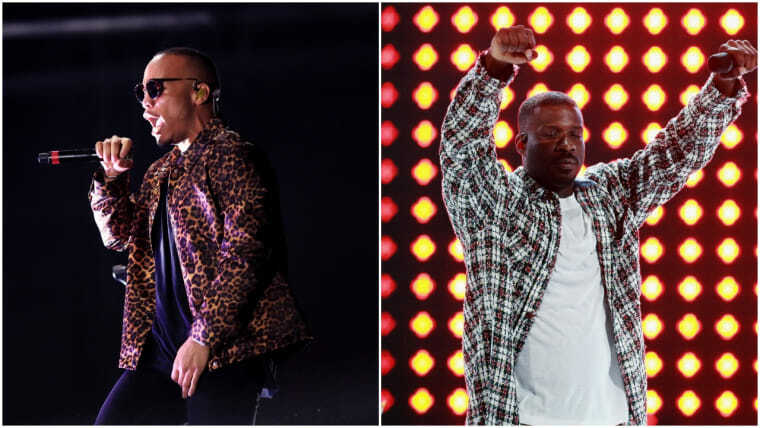 The two songs beat out hits like Travis Scott and Drake's "Sicko Mode," Cardi B's "Be Careful," and Drake's "Nice For What." Watch music videos for the winning songs below, and read the full list of 2019 Grammy winners here. Read The FADER's review of Jay Rock's album Redemption here.